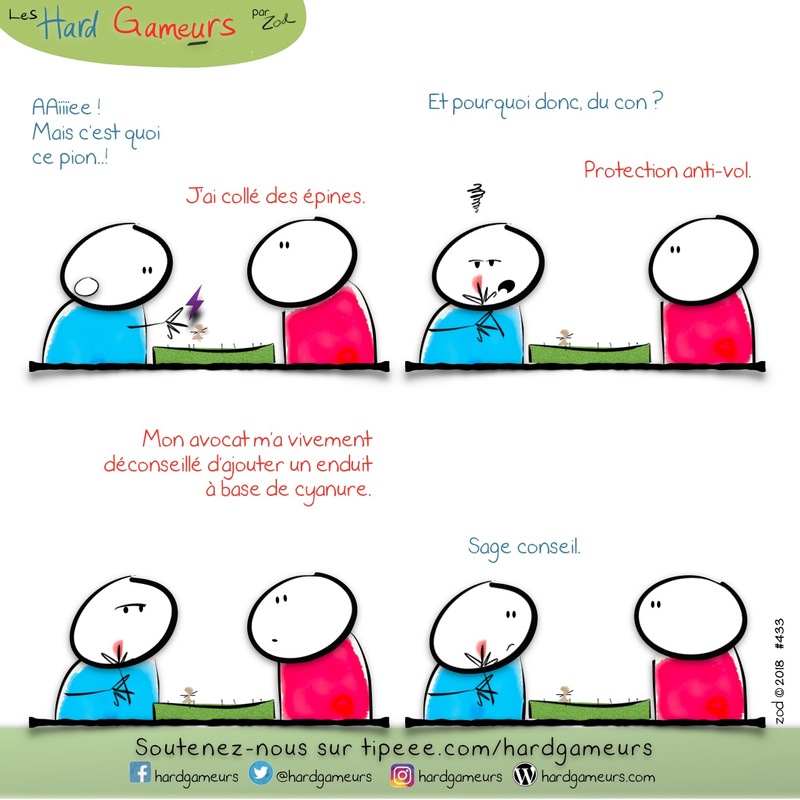 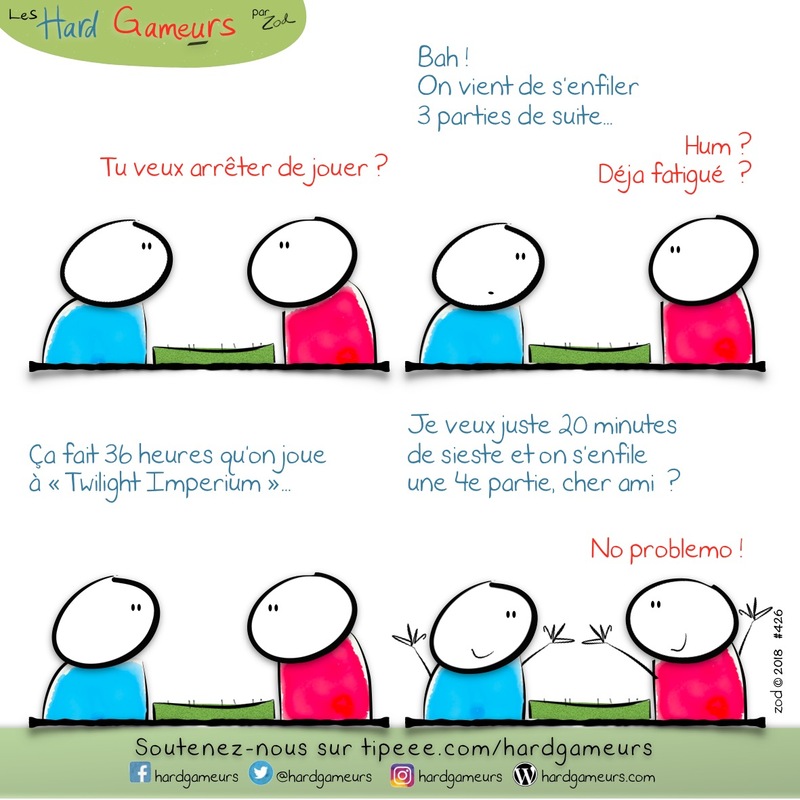 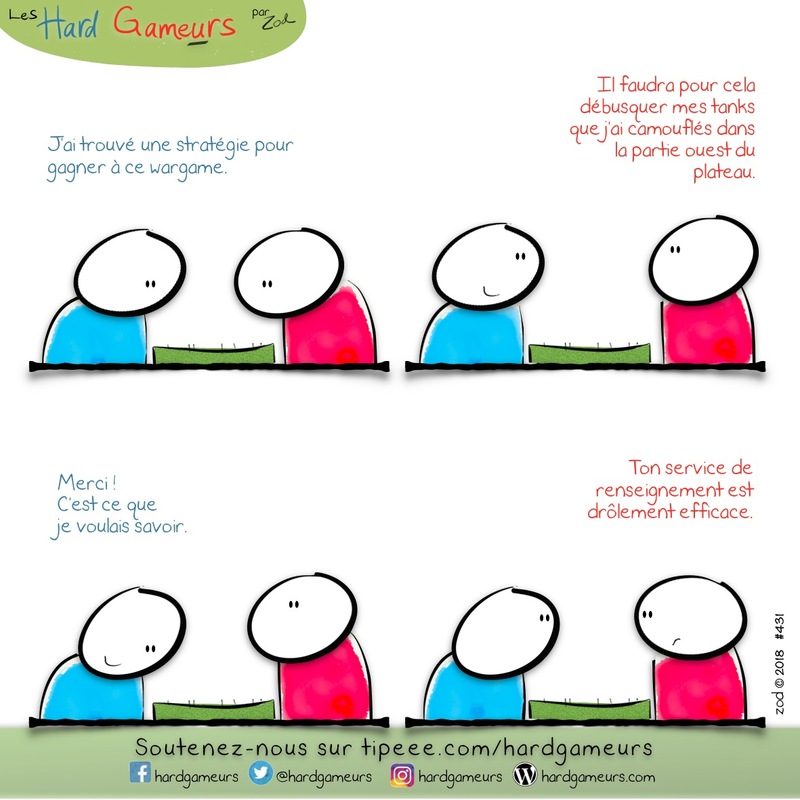 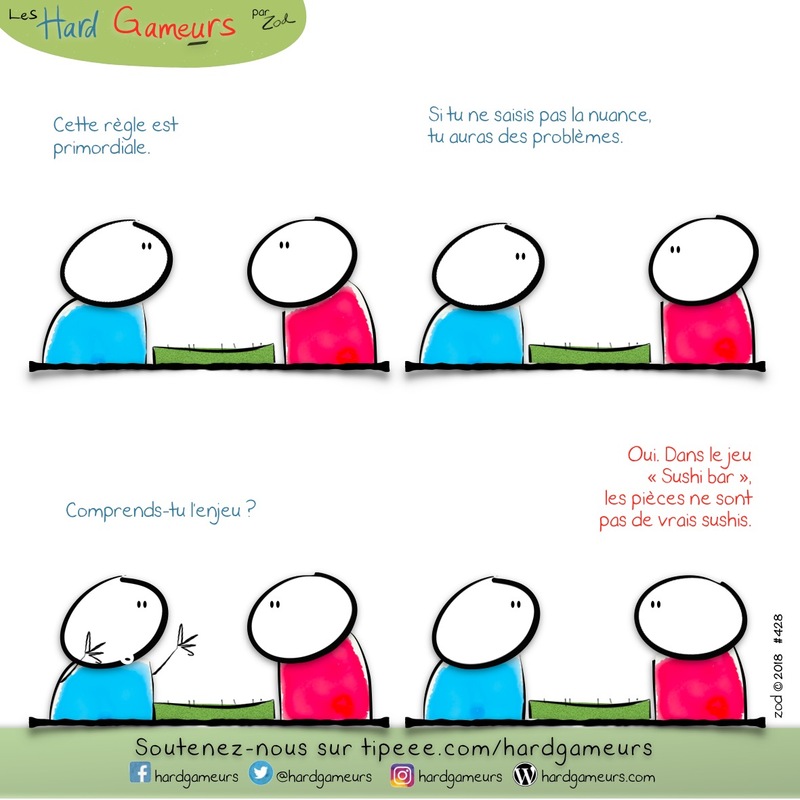 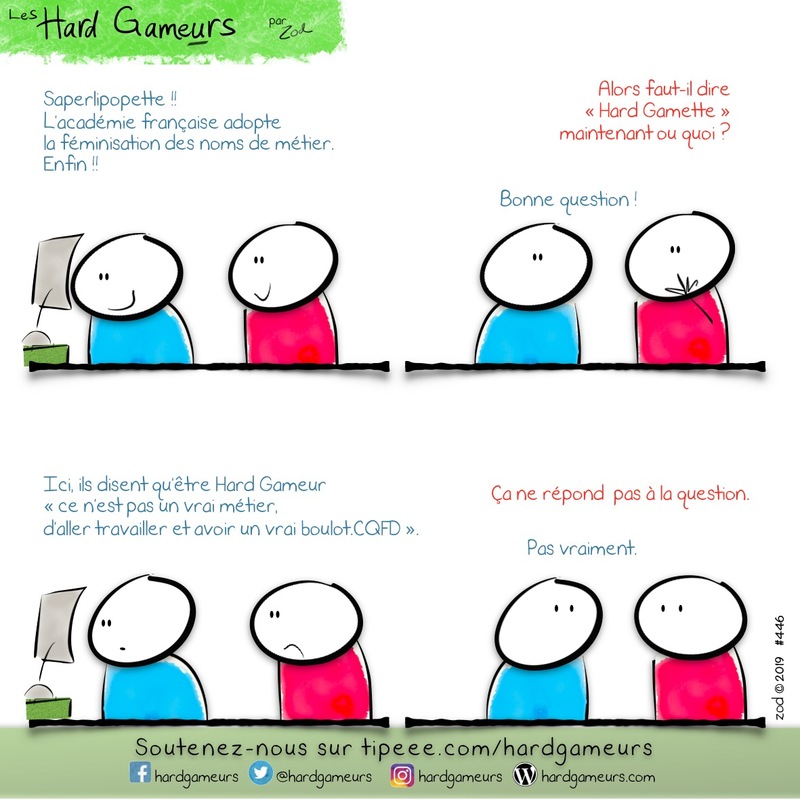 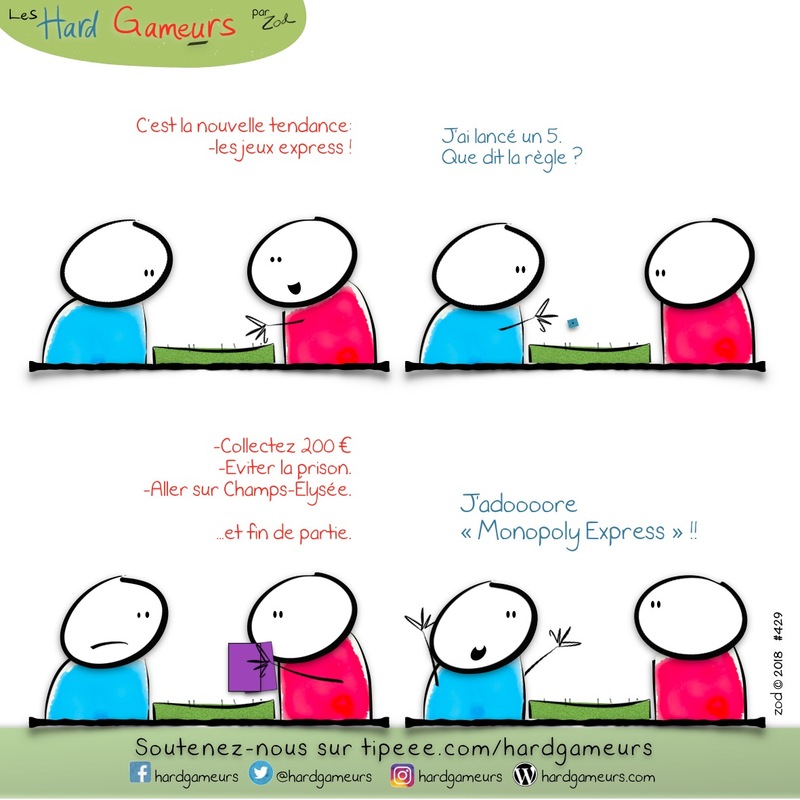 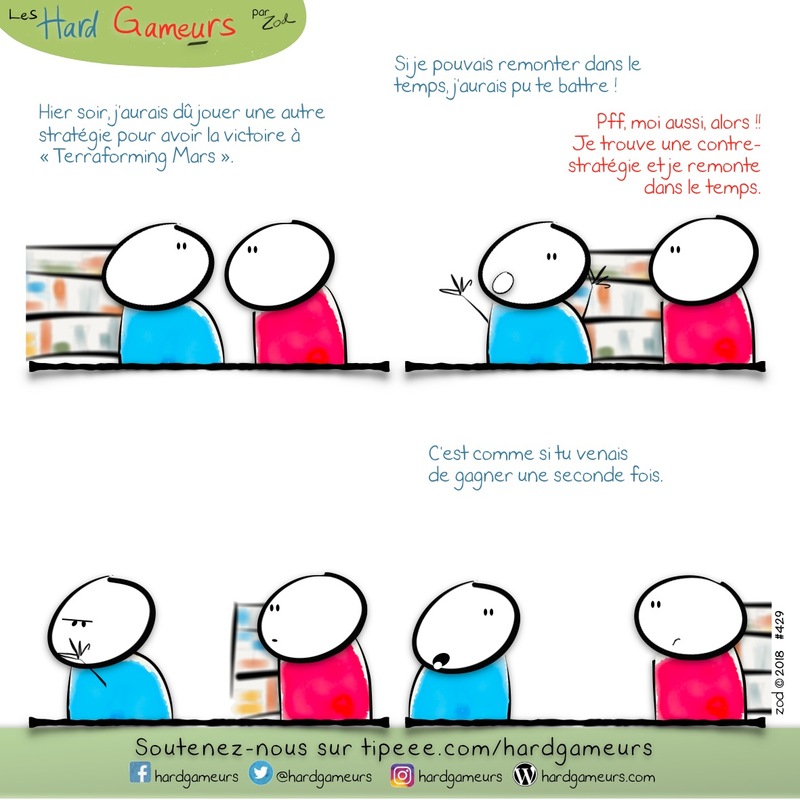 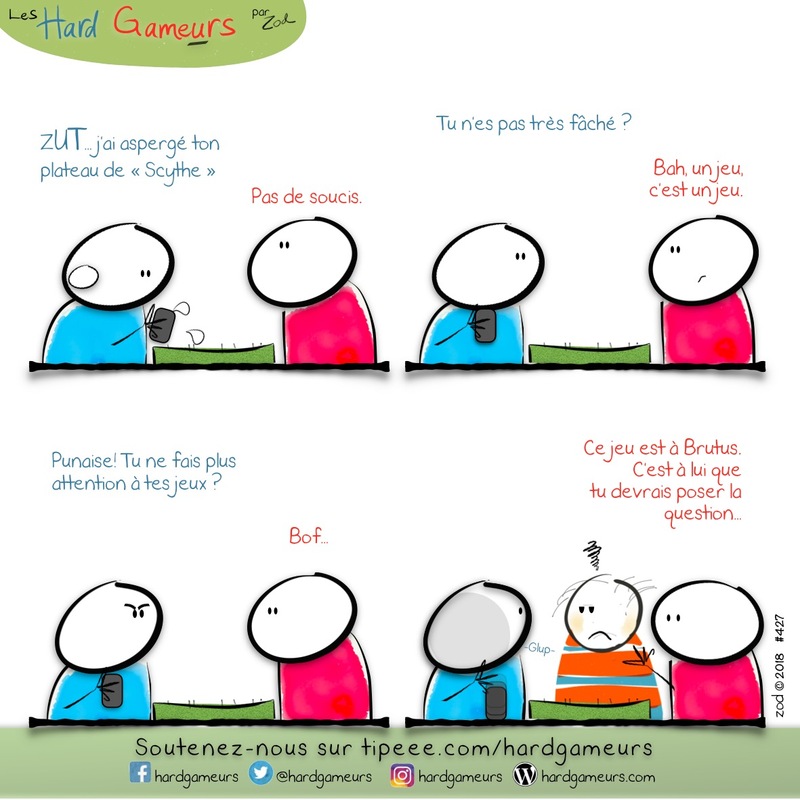 Posted in: -Saison 5, -Tranche de vie ludique. 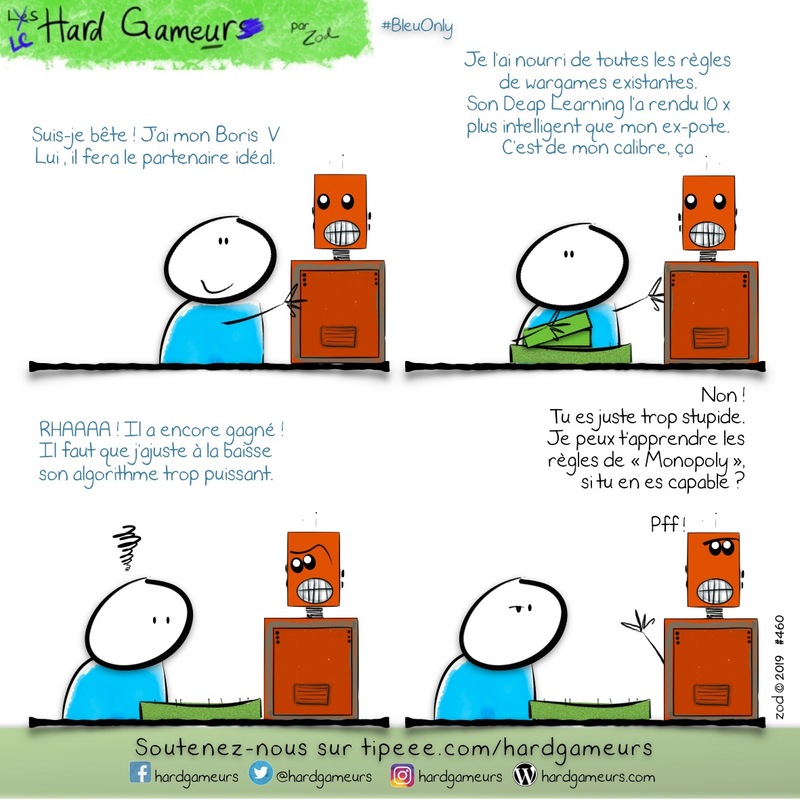 Posted in: -Saison 5, Wargame. 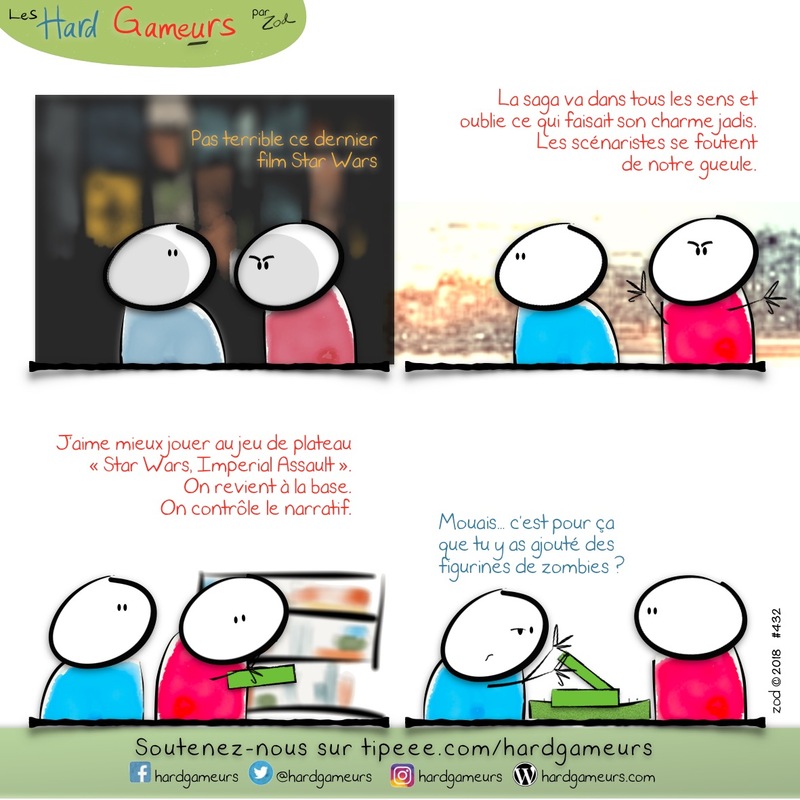 Tagged: Wargame.